Bimota officially launched as a competitor tight DB8 Ducati Streetfighter. With a 1198 cc engine two-seater, Bimota DB8 touted as a lower-priced motor sport. Bimota DB8 off the price of 23,000 Euros. This makes DB8 banderole into kategosi entry-level motor sport. DB8 appreciated even more expensive than its predecessor DB7 the dibanderol 26,000 Euro. 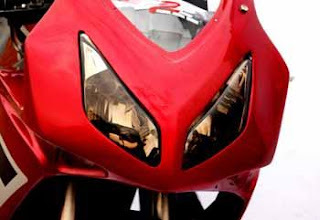 Therefore, the Italian motorcycle company that set targets would be sold DB8 among lovers of motor sport. 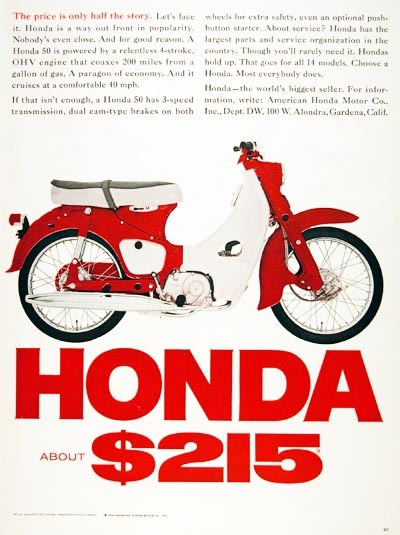 Bimota consumers struck by motor sport that offers innovative and unique design of the new powers for their use with their wives or girlfriends but with cheaper prices. Lower price is because DB8 uses plastic instead of carbon for the bodywork. Besides exhaust also selected from titanium instead of steel. While the chassis is made of aluminum instead of carbon serperti on DB7. 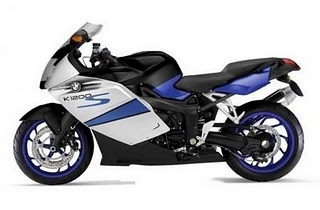 1198 cc engine cooling liquid used as an energy source that can reach 125 kW at 9750 rpm with maximum torque of 131.4 Nm at 8000 rpm. This power is greater 8bhp and 6lb-ft than the DB7. For the legs, Bimota chose suspension Marzocchi USD forks DLC fully adjustable in front, and Extreme Tech Monoshock fully adjustable at the back. Meanwhile, after holding lap-sized tires Dunlop 120/70 ZR17 front output, selected Brembo brake 320 mm dual four-piston. For measuring wheel is wrapped with 190/55 ZR17 Dunlop tires, 2 piston Brembo brakes ready for braking. 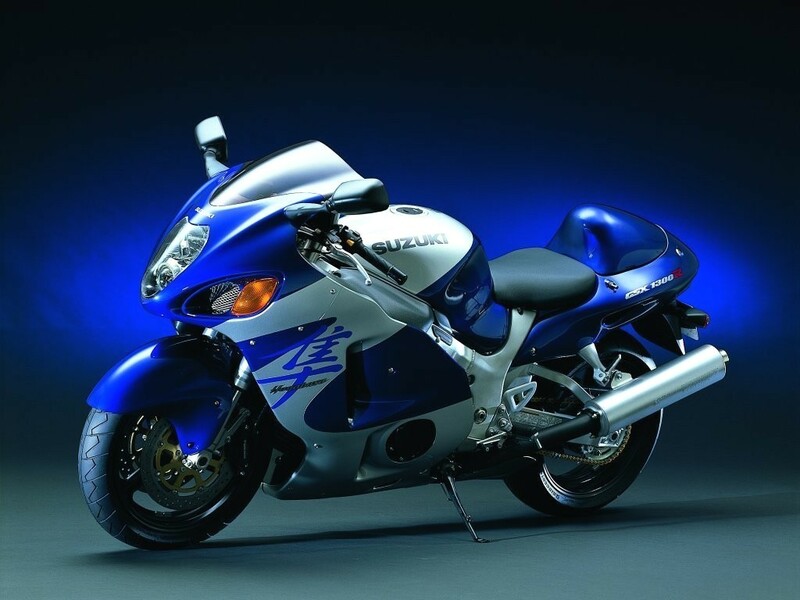 modifikasi Yamaha F1Z-R 2002 Sport Bike Full Fairing, Need to make changes that do not conjure up a little Yamaha F1Z-R so mounts a full-fairing sport bike. Base motor that uses the framework underbone duck makes it difficult to fill the center of the motor with a tank or body. "The key should be made of artificial deltabox drawn from komstir into the middle order which flank the tank," said Ward, modifiers of the workshop Gandul 2Wheel Custom (G2C), in Gandul, Cinere, Depok. Deltabox this is just a camouflage, a metal plate made of materials that mimicdesign Yamaha R1. 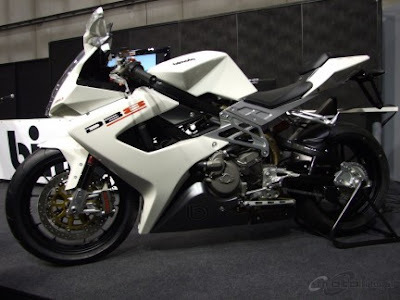 "The owners have created such as the Yamaha R1, so deltabox made similar designs," said modifier is familiarly called War ini. Just then process the legs for tongkrongannya more sturdy. At Yamaha F1Z paw-R is relying type upside down. "Although the goods of Thailand but the model has been like copotan moge," Apriyanto open the motorcycle owner who lives in Yogyakarta. Self assembly process upside down as well baseball is so difficult. 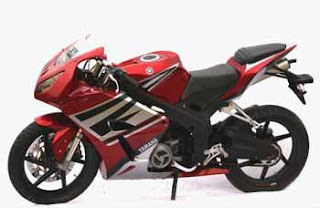 Ward traded only as komstir owned Yamaha F1Z-R that plugs into a quasi-variations. "Simple really really way pair. Also a lot of baseball that changed," continued Aprianto again. Then that became a lock on this part of the legs of the installation of new swing-arm models moge. "Arms swing congenital previous motor lengthen first, then dikondom wear a metal plate," said Ward who had curly hair. 3682force1-adib-3.jpgMakin sip and compensate for the suspension, wheel rim also be replaced with tread width. Relying Swallow tires size 110/70-17 for the front, while the stern wear the same brand just different sizes, ie 140/60-17. Then install disc width though more nuance his sports. After the legs and frame upright standing, then made the process of designing the body done. "This time to try to create their own body design. There is no set taken from an existing motor," said Ward is not to say Warung Doyong. To sweeten the body look FIZ-R relies on several other parts of the motor copotan. 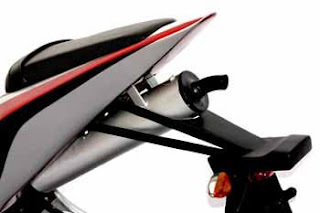 As for relying headlamp headlamps Honda Vario. Foostep Kawak Ninja rear and rear quasi Suzuki Satria. "Use lower cost of goods rather copotan modif," whispered Apriyanto. designed tapered plain without lamp holder. 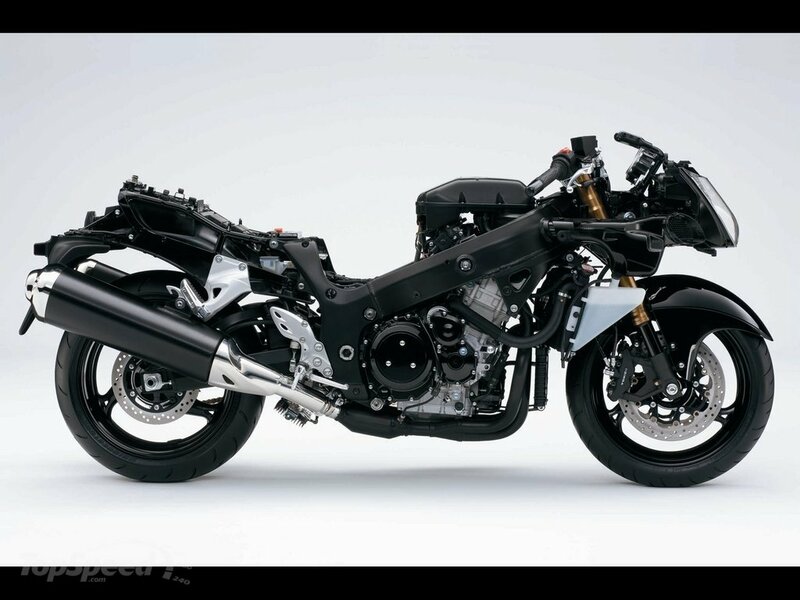 Let me look more sporty motor, exhaust snout position is now no longer exists on the right motor. 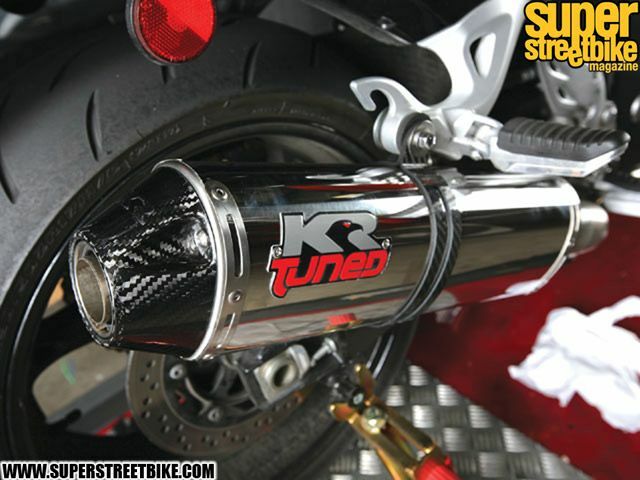 "Design of exhaust pipe had been made hide under the body behind," he explained. 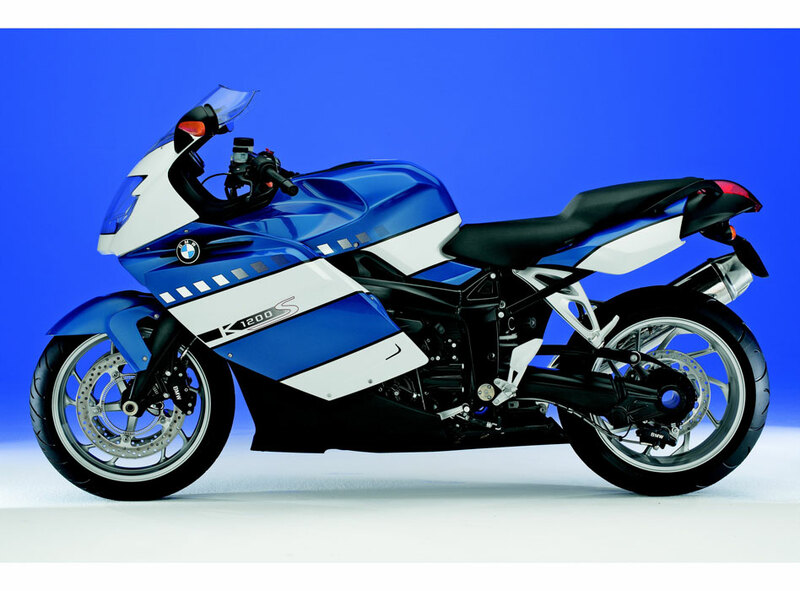 BMW motorcycles are produced is to use 16-valve 4-cylinder, DOHC, horizontal in-line, liquid cooled engine. Top speeds can be achieved with this vehicle is 174 mph (278 km / h). 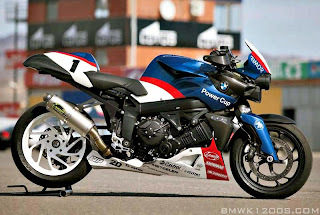 This bike can produce 164.94 horsepower (120.4 kW) @ 10,250 RPM. Transmission 6 speed manual transmission. 2011 Yamaha Super Tenere is assuredly on US shores…almost. Yamaha hosted moto-journalists afresh in admirable Sedona, Arizona, area we were able to put the Tenere through its paces on paved anchorage and dirt. The new chance tourer fast became a admired of RoadBike Editor Steve Lita. Upright ergos and an all-day adequate bench accumulated with acceptable wind aegis and a absolute apparatus console to accomplish the ride go by quick. 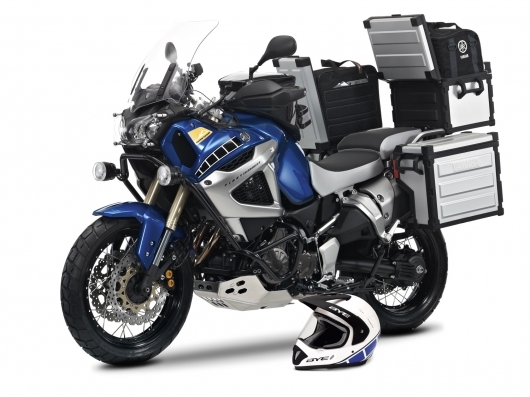 The Tenere (pronounced TEN-aray) has ABS, adjustable absorption control, and two drive modes; Sport and Tour. 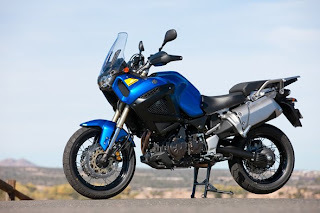 Put a drop bottomward at your bounded Yamaha banker today and you could be one of the aboriginal to accept his Super Tenere back they alpha accession in the US in May of 2011. Read all about it in the March 2011 affair of RoadBike, area you can additionally access our Caption Contest to win the analogous Tenere Casio Watch.